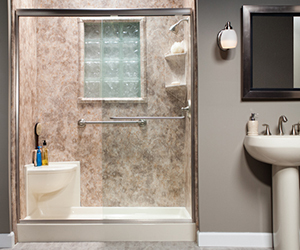 My parents have trouble standing and I initiated a bathroom remodeling for them with Bath Planet. I looked at reviews and they were good. Their salesman was perfect. He was listening to what we needed. My parents have all these kinds of bars in their house because they are in their 80s and he knew what to do. Bath Planet made a nice bathroom for my parents and they did everything right. My parents loved it and my dad said it was well worth it. 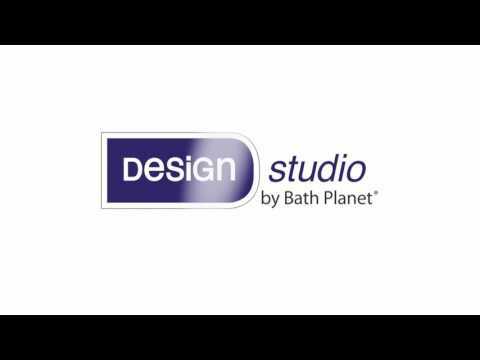 Bath Planet made me happy and I would recommend it. Review #1464643 is a subjective opinion of testimonial.